I (JoLee) would guess that I do 90% of my reading in my bed. Sometimes I think about reading someplace else, like in a cozy chair or outside in the fresh air, but, when it comes right down to it, I do my very best reading in bed. That's why we are excited to team up with the mattress and bedtime experts at Casper to talk about our favorite bedtime stories. The Casper mattress combines the perfect amount of sink and bounce so that you can get a good night sleep or stay up all night reading in comfort. 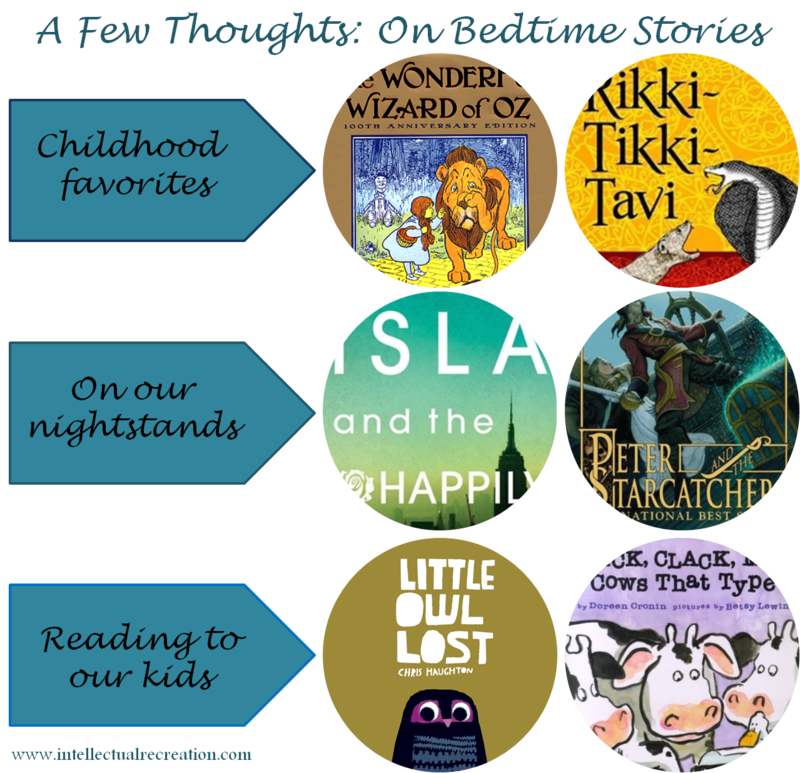 Because a bedtime story is something everyone loves, today, National Young Readers Day, is the perfect day to be sharing our favorite bedtime stories. Paige and I have each picked three favorites, a childhood favorite, a current favorite, and a book we love to read to our children. When I was a kid my dad read all the original L. Frank Baum Oz books to my brother and me. He's great at reading aloud and did different voices for the many characters. There are fourteen books in the original Oz series, so they kept us busy for awhile. The Wonderful Wizard of Oz will always remind me of my dad. I remember Dad reading to me when I was sick in bed. My favorite story was "Rikki-Tikki-Tavi" and I requested it every time. I still remember one day when my dad tried to convince me to choose a different book in the short story anthology "Rikki-Tikki-Tavi" was in, but I loved the story of the plucky mongoose defeating the scary cobras. Here's a book that demanded that I stay up reading into the wee hours of the night. Josh and Isla fall hard for each other, and I fell hard for them. Isla and the Happily Ever After is a heady, romantic read. It's sweet and funny and passionate with characters who make mistakes and get second chances. It was such a pleasure to read even though I was really tired the next day. JoLee's favorite read for bedtime now is a book that kept her up all night reading. My choice is a book that settles me for sleep. Peter and the Star Catchers is the perfect blend of fantasy and mystery. Fantasies are perfect bedtime stories because they take you into a dream world before you fall asleep and the mystery aspect keeps me interested night after night. This little book is about a baby owl who falls out of his nest and then searches for his mother with the help of a squirrel and a frog. I love just about everything about it: the story, the illustrations, the colors, the font. The design is basically perfect, and my children love it too. The cows on Farmer Brown's farm found a typewriter and started making demands. This book has a clever story line, advanced concepts, and a fun chorus. My boys and I love books where there is a chorus we can read together. Farmer Brown's animals make us laugh and open the boys' imaginations.